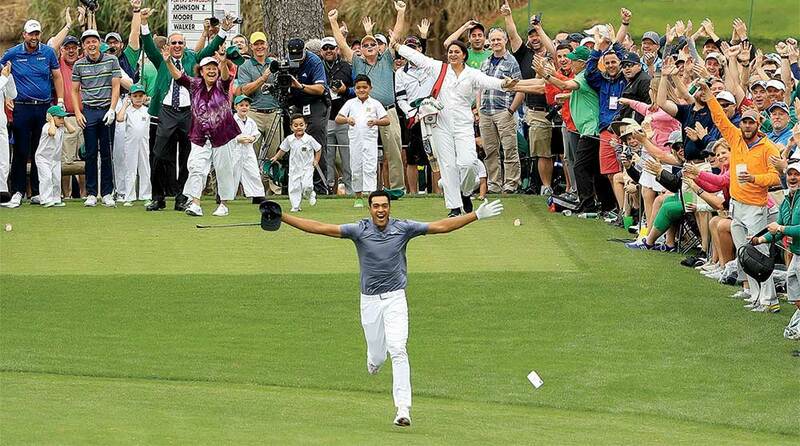 Of all the very jarring things Tony Finau did at last year’s Masters (including a how-did-he-do-that top-10 finish), jarring an ace was the least of it. 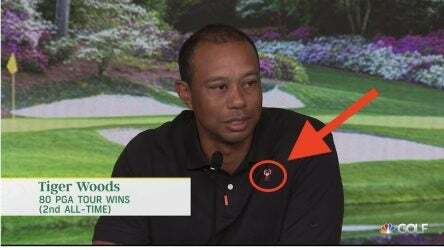 Golf fans on social media erupted after Tiger Woods arrived at his 2019 Masters press conference with a new logo on his shirt. In his Texas hometown, an eight-year-old Burnett watched local legend Ben Hogan practice, igniting a passion for the sport that’s a close second to his love of music. 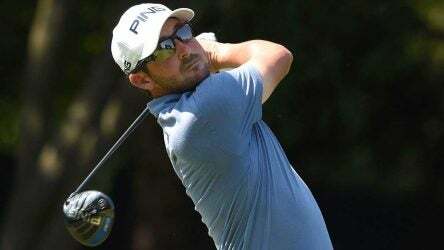 Defending Valero Texas Open champion Andrew Landry talks winning, heartbreak, and where Curtis Strange can shove his criticism. Rick Reilly on his round with Trump, making his first ace, and why everyone should experience Pebble Beach. 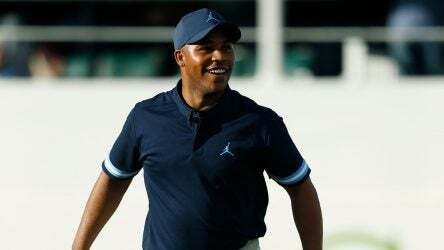 Harold Varner III answered a handful of quick-hitting “This or That” questions for the April 2019 issue of GOLF Magazine. 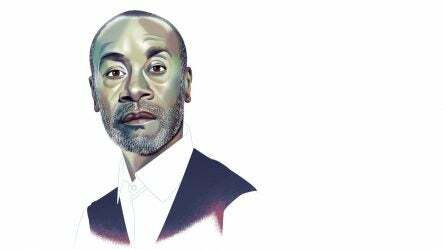 The actor kills it as “War Machine” in the “Avengers” flicks — and crushes it on the golf course, too. 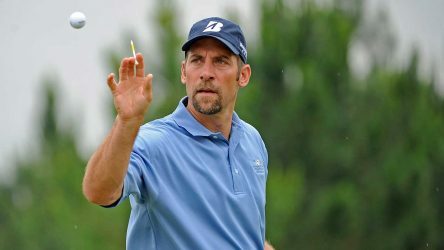 John Smoltz, who won 213 games and saved 154 more, is trying his hand at professional golf. 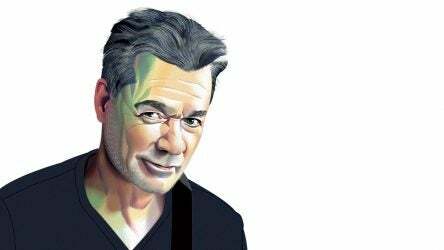 Eddie Van Halen explains why L.A’s Lakeside Country Club didn’t want to let him in, how fast he can drive a golf cart, and how George Lopez became his best golf buddy. Who’s the best golfer in the NFL? 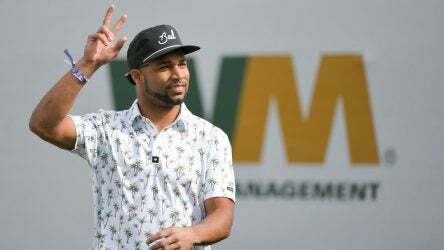 Philadelphia Eagles WR (and single-digit handicapper) Golden Tate shares his ranking.